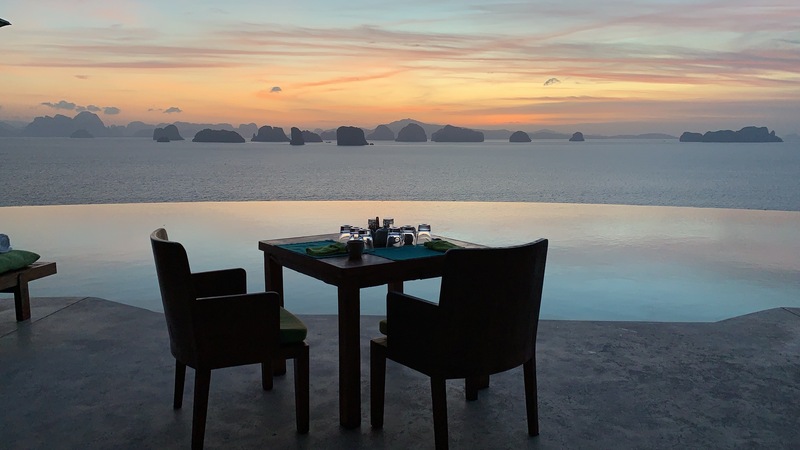 Six Senses Yao Noi is located on Koh Yao Noi about a 45 minute boat ride from Ao Po Grand Marina in Phuket. 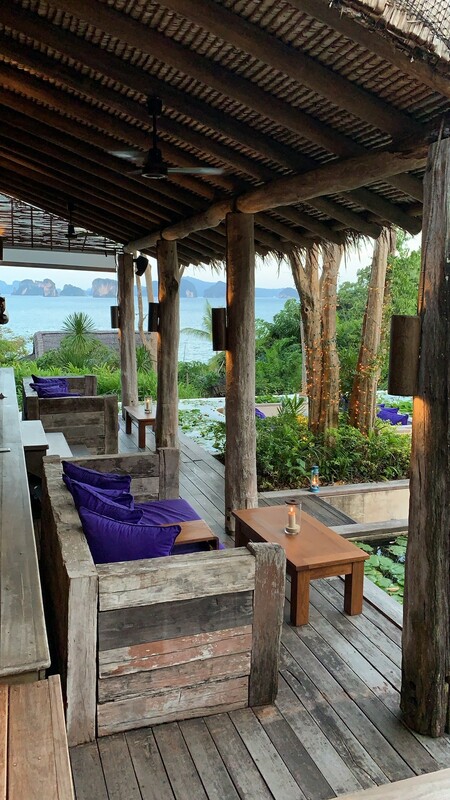 In Koh Yao Noi the rainy or monsoon season is from May to September with June and September being the wettest months. October to April is considered the dry season in the area, though April can bring in some showers. 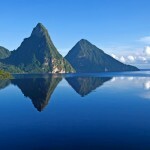 Peak Season or the absolute best time to visit is from December until March because this is when the weather is dry but also most pleasant. From end of March to June, you can get both sun and rain but the temperatures will rise. 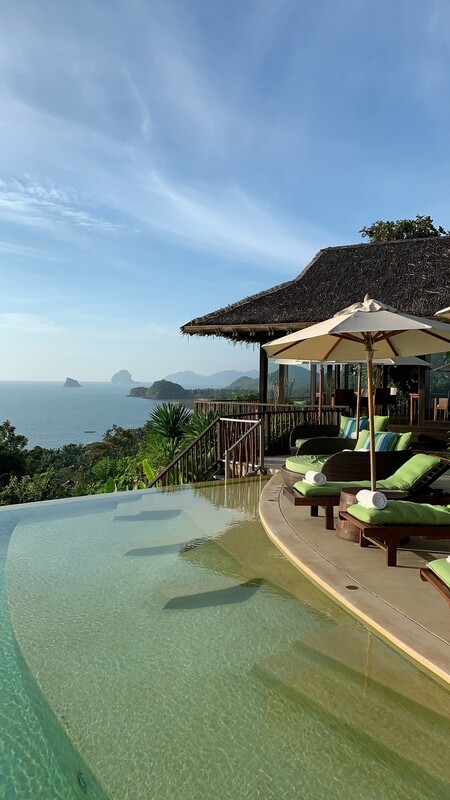 As most of Six Senses properties, they are incredibly beautiful and located in remote destinations, meaning that they are not the most accessible to reach. What this means is that it will take you a bit of effort to get there so definitely make sure to stay long enough because I promise you it will be worth every minute of it! 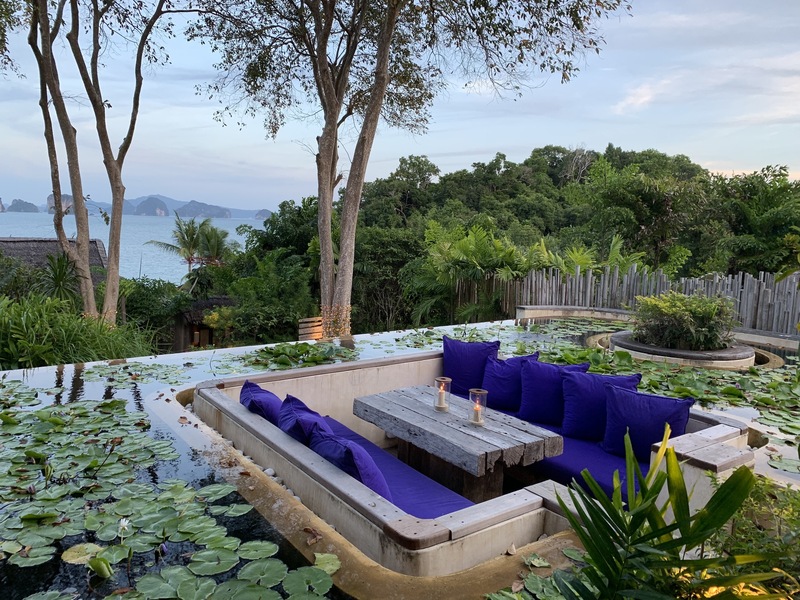 To reach Six Senses Yao Noi you need to fly into Phuket International Airport which has many international direct flights such as from Dubai, Singapore, Hong Kong, Japan, Europe and Australia. 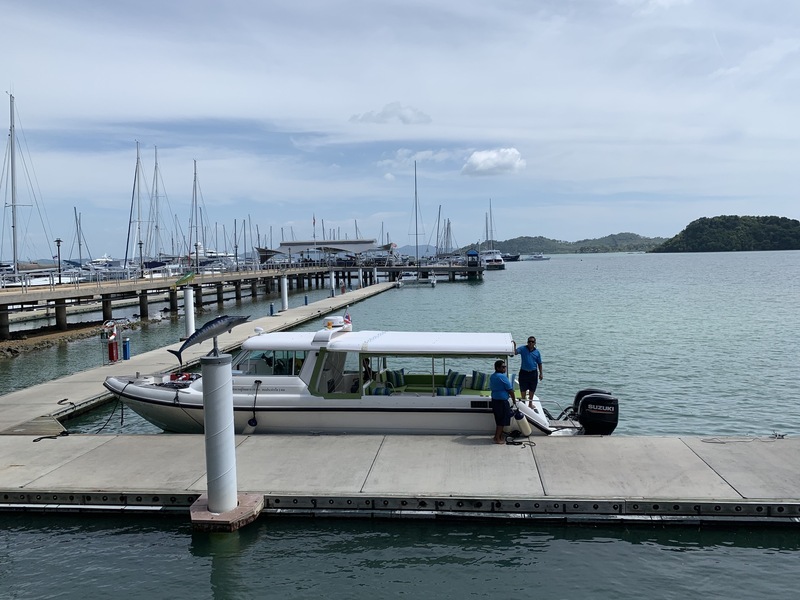 From there you will have to drive for about 30 minutes to the port where you will take a 45 minute boat ride to the property. 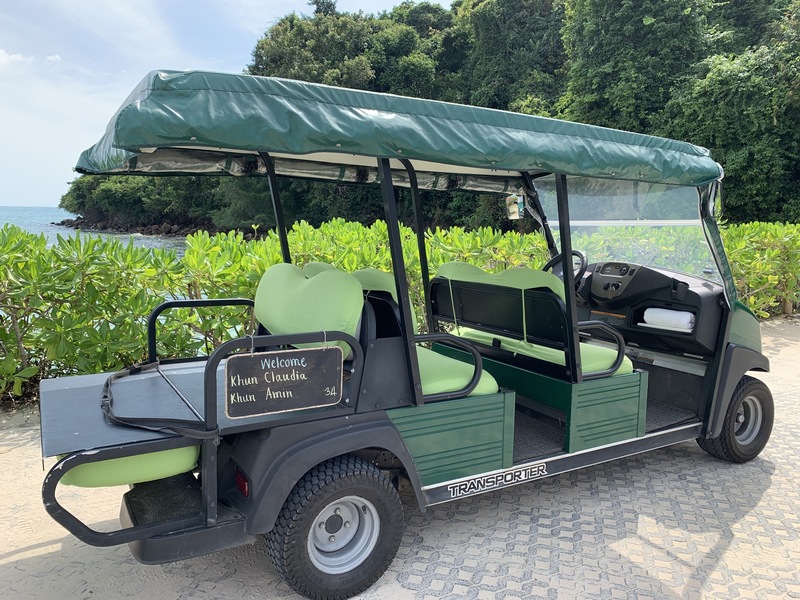 Both land and boat transfers can be arranged directly with the property, which I would definitely recommend as the Six Senses team will take care of you from the moment you land. As well as you get to enjoy perks like free WiFi during all your journey. 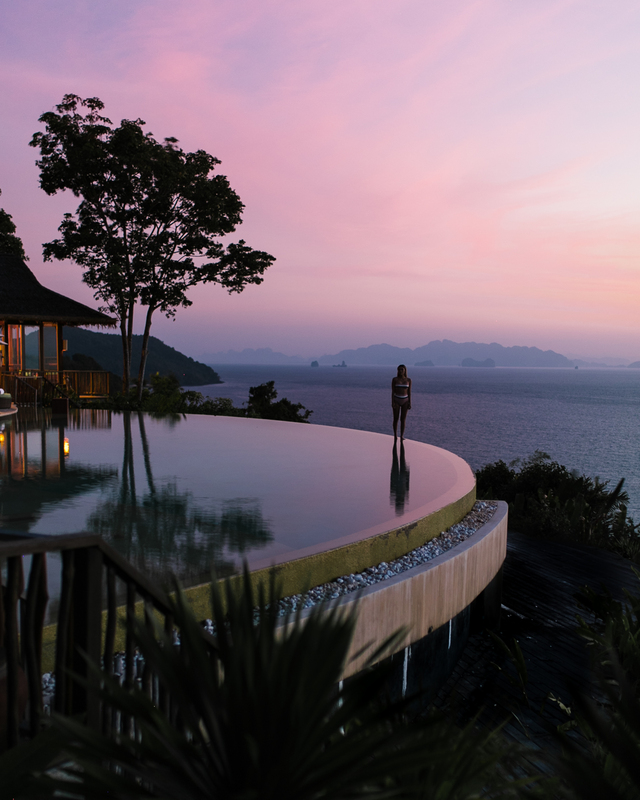 Keep your camera handy because the boat ride to the property is picture perfect, specially as you pass Phang Na Bay. 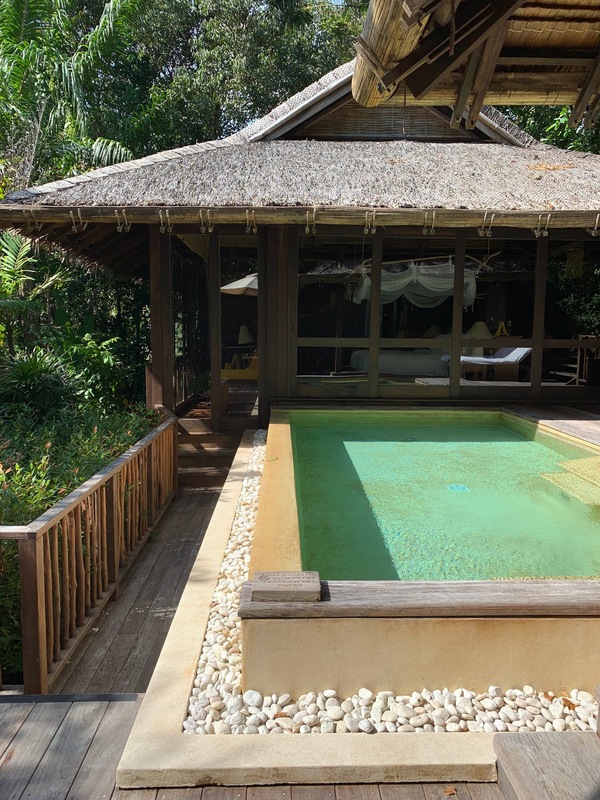 We were welcomed into their starting category villa- the Hideaway Pool Villa. 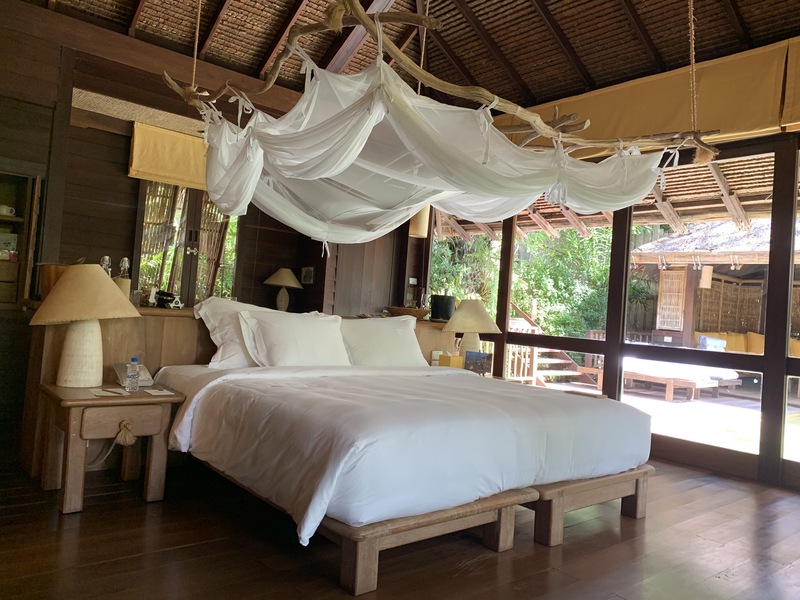 In typical Six Senses style, the villas are VERY spacious, private and designed sustainably like most of the resort using as little plastic or metal with as much natural materials as possible. 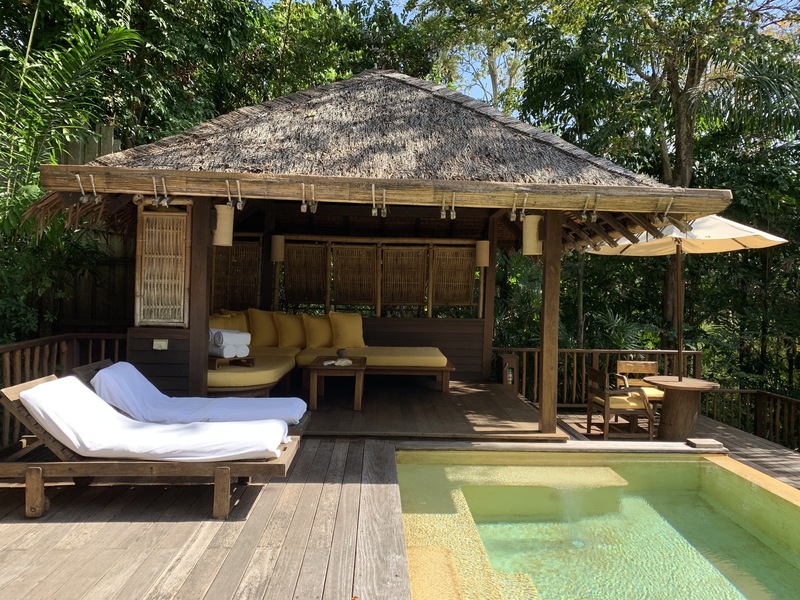 At over 1,500 sq.ft., the villa has a huge outdoor area with private pool, covered and uncovered lounge area as well as a spacious room with an even more spacious bathroom complete with a tub and outdoor shower. 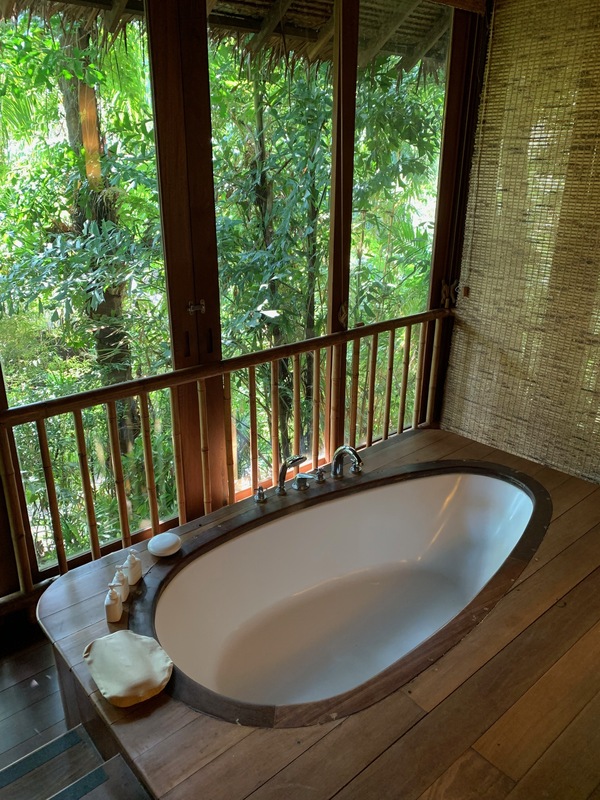 Definitely take a moment to pay attention to all of the details in the room and how their deeply embedded philosophy of sustainability is evident in every corner of the room and property. 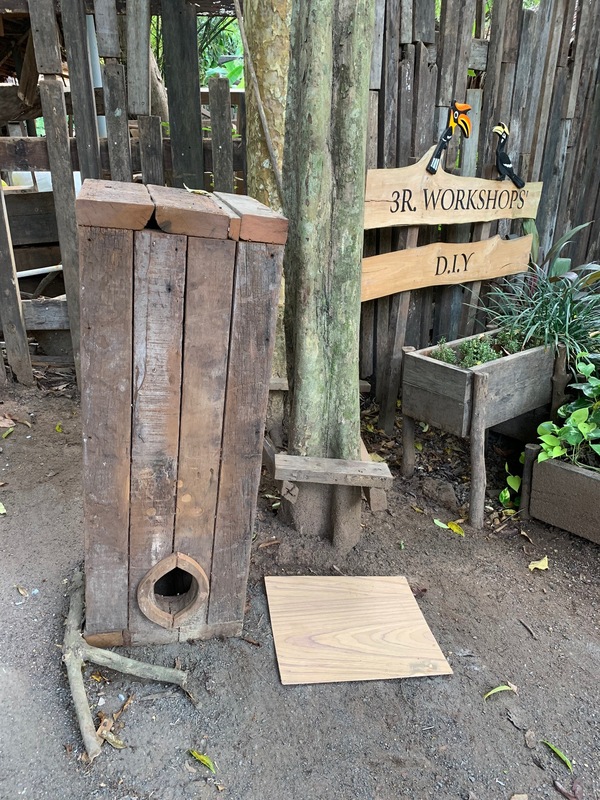 You will notice that the door nobs and locks, closet rods and hangers and many other details are made right on the property by their Reduse, Reuse and Rethink team all from reclaimed wood. 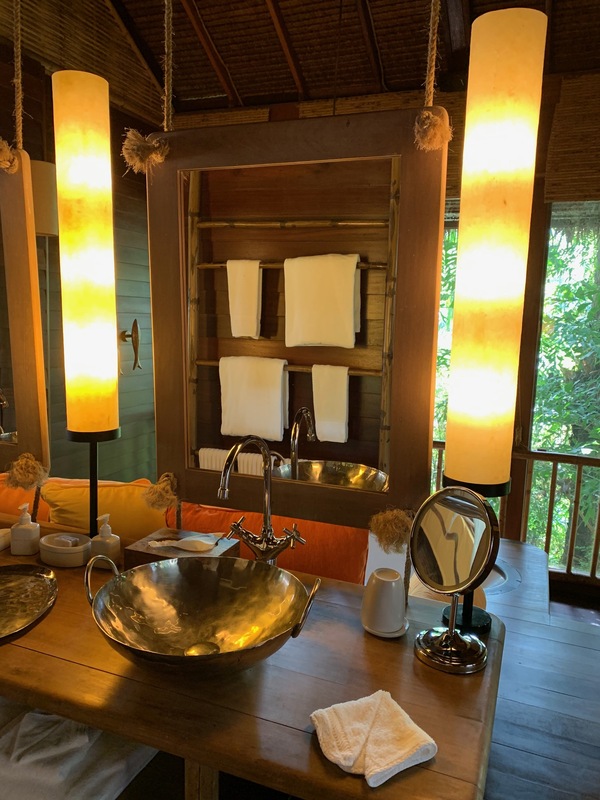 Also pay attention to the toiletries that are all refillable and not for single use purposes including the drinking water provided to the rooms all served in reusable glass bottles ditching plastic completely! It all starts with two words -Hilltop Reserve. 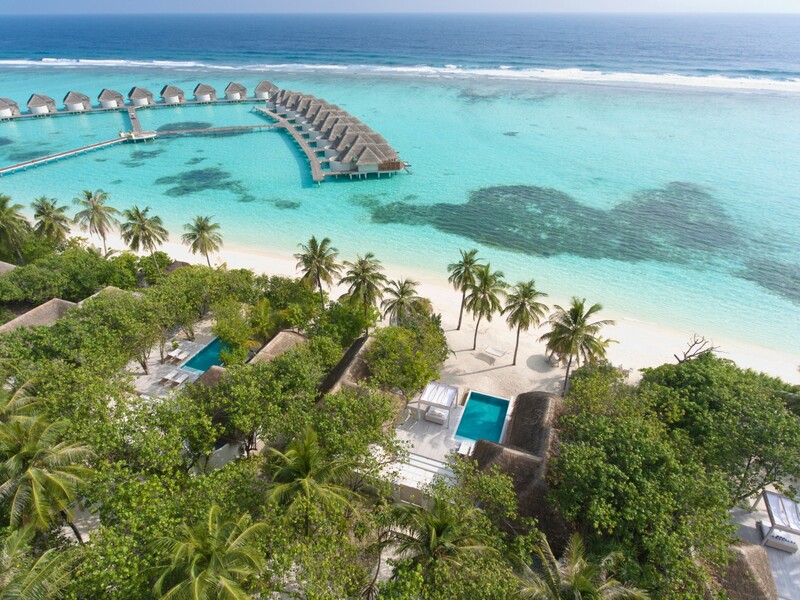 The main pool area which was once a private villa and now has been opened for shared use to all guests, is one of the most incredible and iconic places on the planet. Yes, I said it and I mean it. 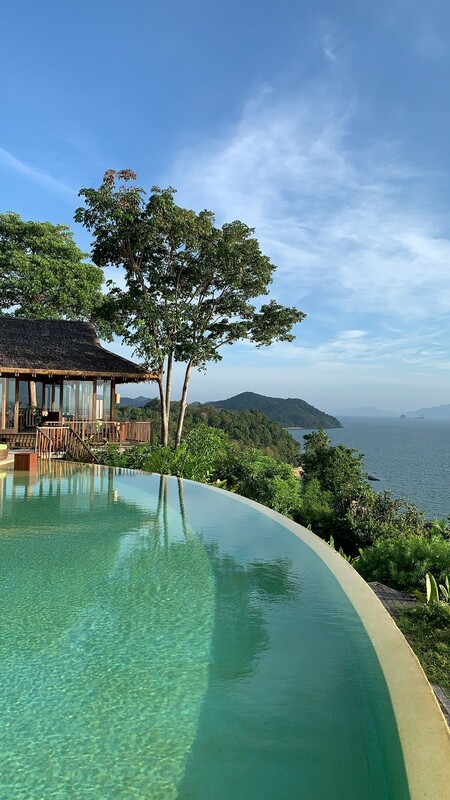 Located on a hilltop with an incredible design, this villa is ICONIC and its infinity pool is beyond words. 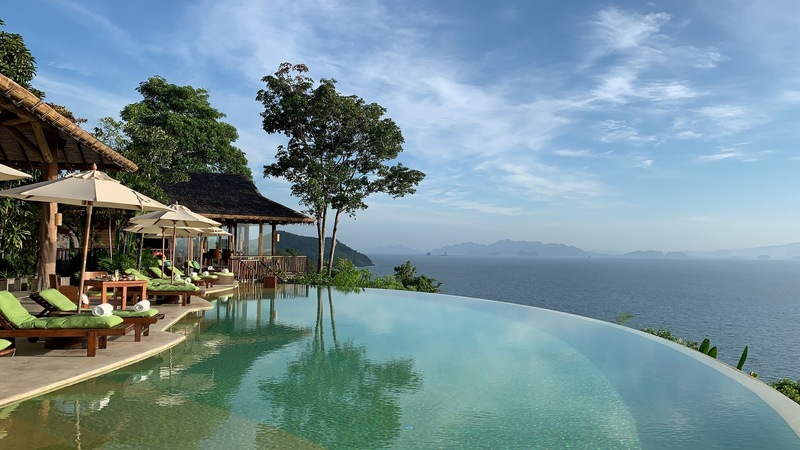 The direct view of the limestone karst along the bay is simply mind blowing and due to the layout of the villa you can enjoy it from the infinity pool, sun beds, or while you are having lunch (make sure to try the Pad Thai because its yummy!). Hands down one of my favorite places on the planet , and I can bet that you will spend most of your time there. So much of your time that you will HAVE to witness a sunrise during your stay. Since the pool opens at 11 am for guests, you will have to book a private sunrise breakfast and have the whole place to yourself from 5am til 11am, not a bad deal at all! Plus its a total bucket list experience. 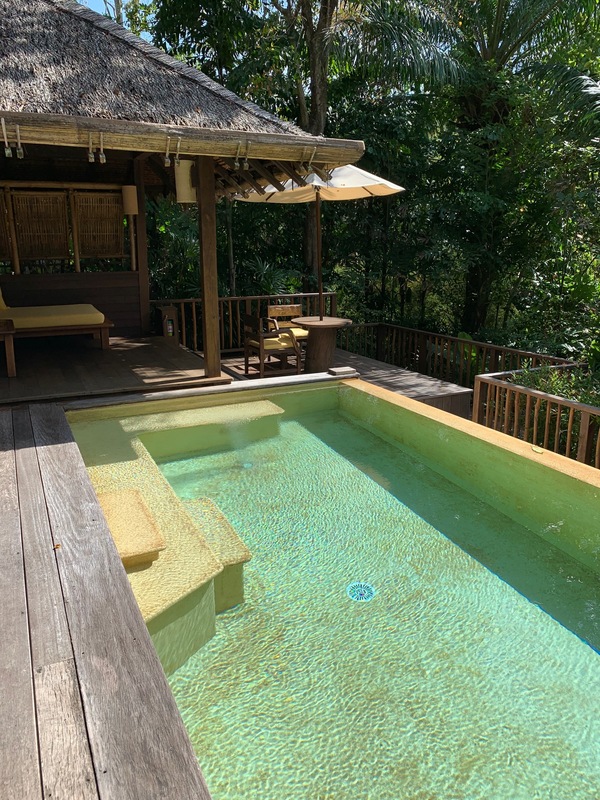 Though the property is incredibly romantic offering one of the absolute best views in the world right from their infinity pool in the Hilltop Reserve, there are so many things to do in this property, and I know its going to be really hard to leave the pool area. But dont make the mistake that we did and visit the beach just an hour or so before checking out. The beach is beautiful and very unique as you also have the amazing view. 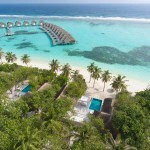 There are two beaches in the property, one that is solely for relaxation as and the other that has the water sports. 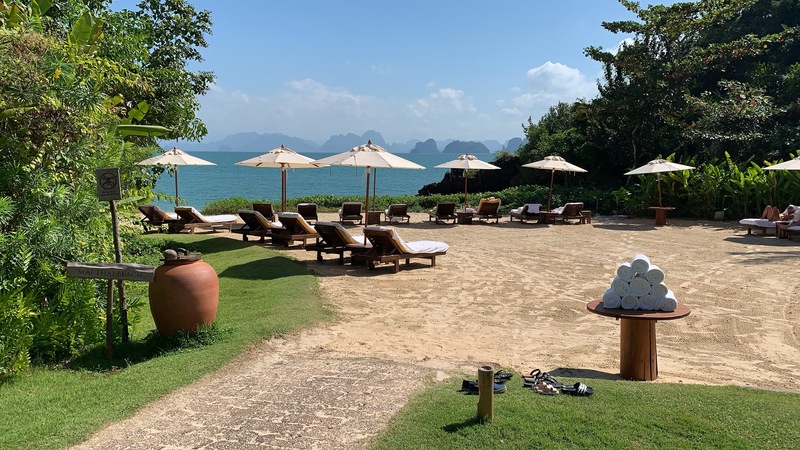 We unfortunately only had time to visit the laid back , relaxation beach but I would definitely recommend taking a kayak or paddle board to have fun with that amazing view! 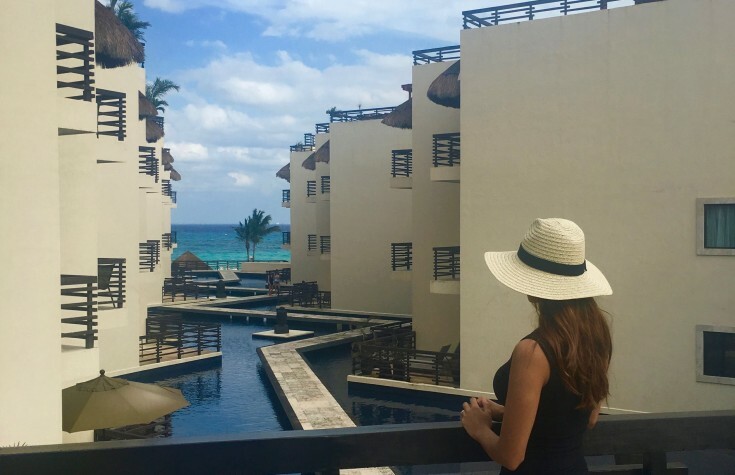 Right above the main beach you have the main area of the property where you will find most of the amenities. Starting with the laid back beach area with sun beds (also where movie nights are hosted a few times a week) and right above you have the open air breakfast area. My favorite part about breakfast was the Kombucha selection and the fresh sushi (avocado sushi for me!). Next door you have The Den which is my second favorite place in all the resort. It is a laid back lounge with amazing atmosphere where you can order drinks or even have a meal. 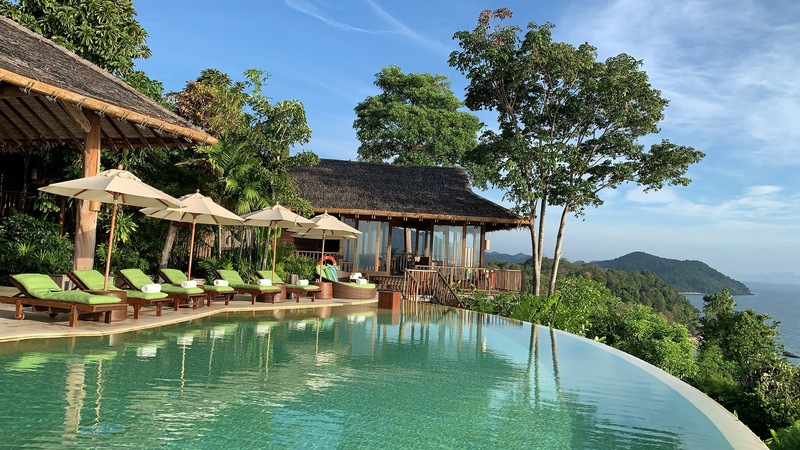 Make sure to go here every afternoon for sunset – you can enjoy live music, a nice drink, perhaps grab a book from the library (yes the property has a library room which is the best and most beautiful resort library we have seen!) 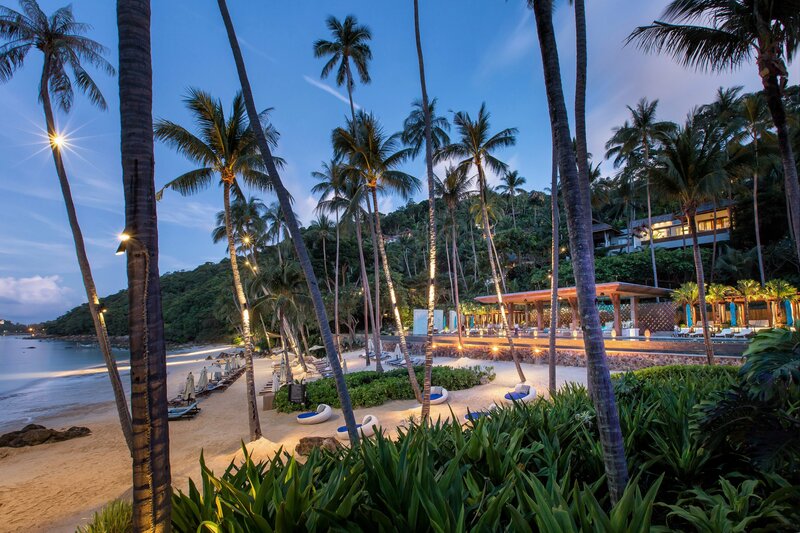 watch the beautiful colors in the sky and watch the ambiance transform when the palm trees and surroundings are covered in lights and it becomes oh so romantic. If you are celebrating a special occasion and you are looking for a more upscale dining option, you can visit The Dinning room which is located right next to the resorts library. We celebrated my birthday dinner there and had a great experience. 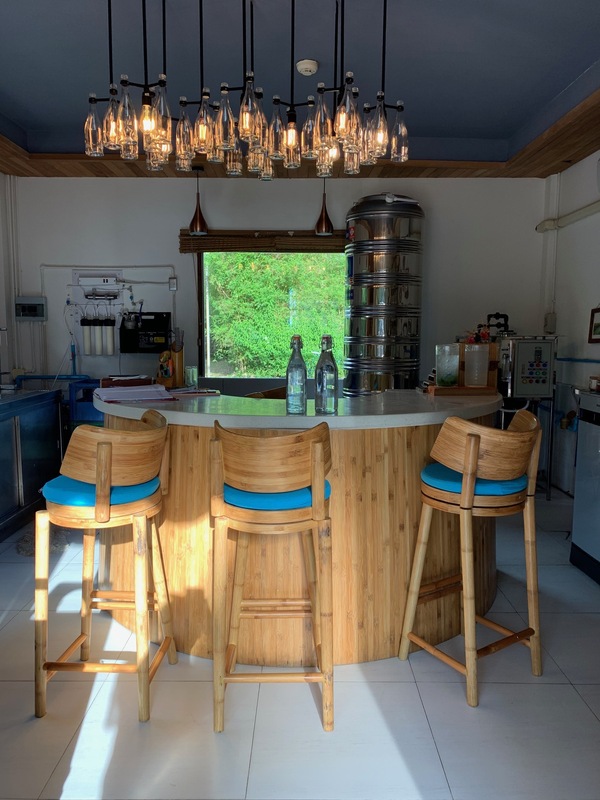 There is a very elaborate and extensive vegan and vegetarian menu that we had access to through out all the dinning venues so that was VERY helpful in making our dinning experience fantastic. 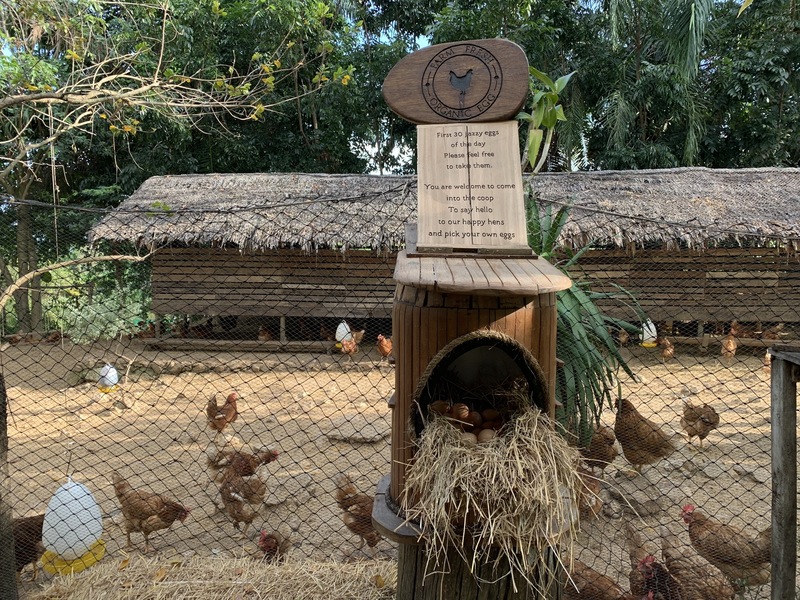 They have their own farm of chickens, ducks and goats where eggs can pick up their eggs every morning and take them to breakfast or get some fresh goats milk. 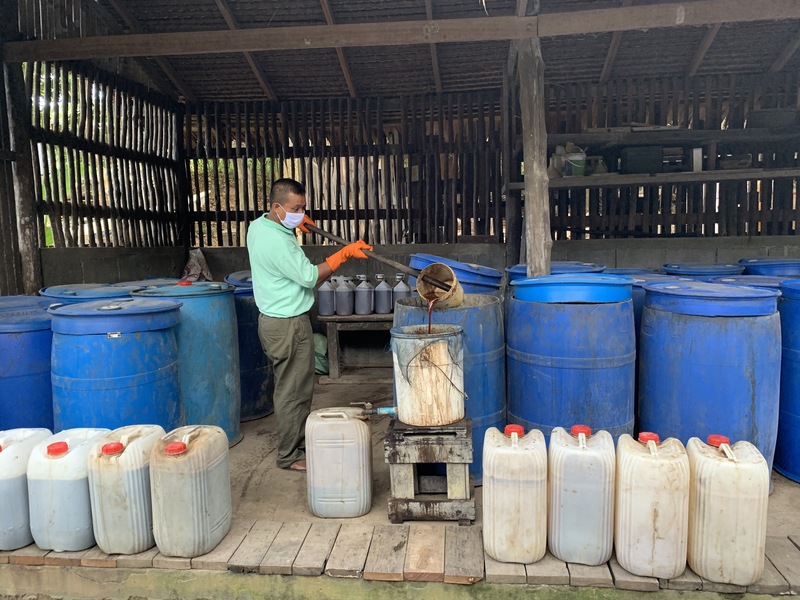 About 400 chicken eggs are collected daily to be used in the property. Oh did I mention that they play Jazz to positively affect the mood of the chickens? 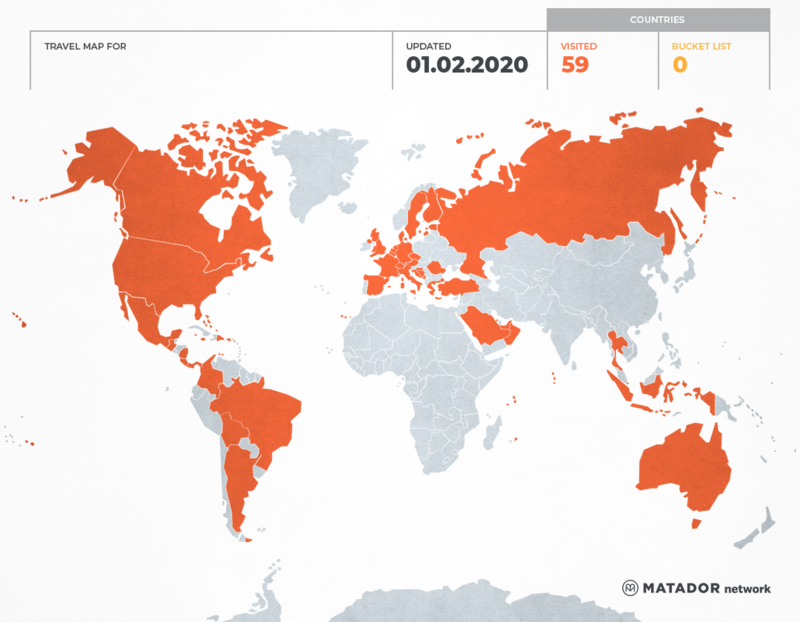 I told you they take this very seriously. Grow their own herbs and some fruits and vegetables like mushrooms of so many different colors! 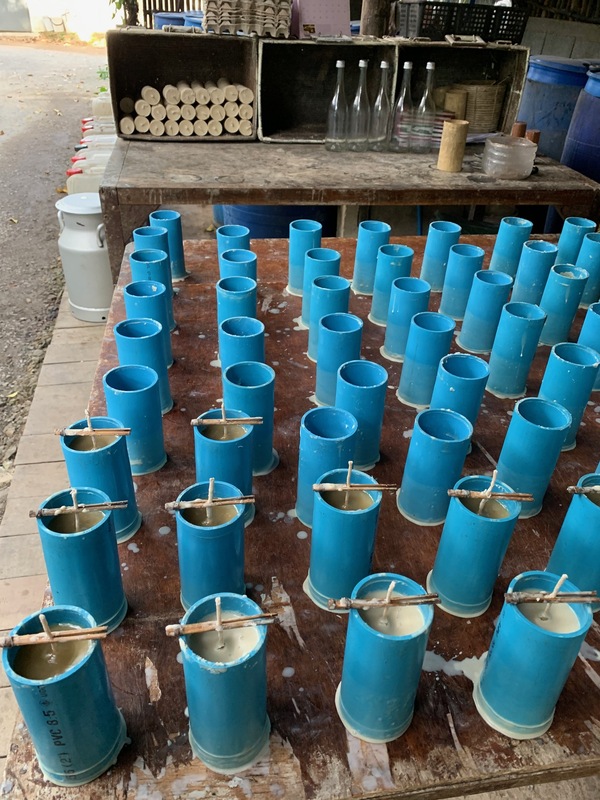 Remnant candles are re-melted so they can be reused as new candles throughout the property. 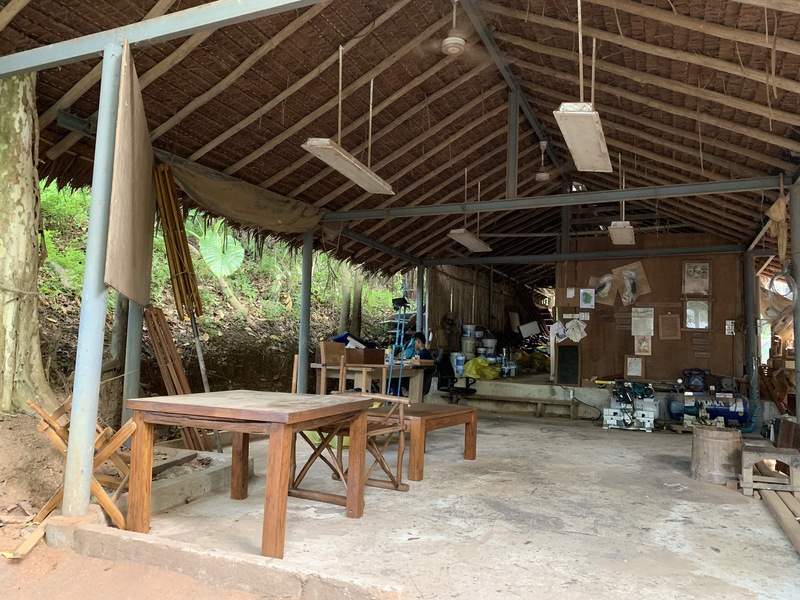 Left over timber that was used in the construction of the villas is used to create new furniture! They have their own water reservoir so they are fully self sufficient. 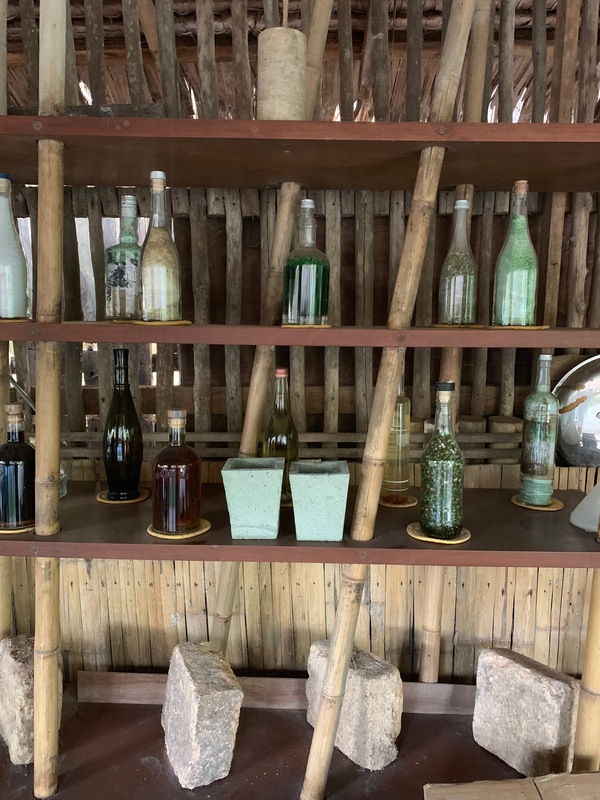 They even produce their own drinking water (still and sparkling) in glass bottles to be used throughout the whole property. And yes, they also utilize music therapy to affect the water positively. 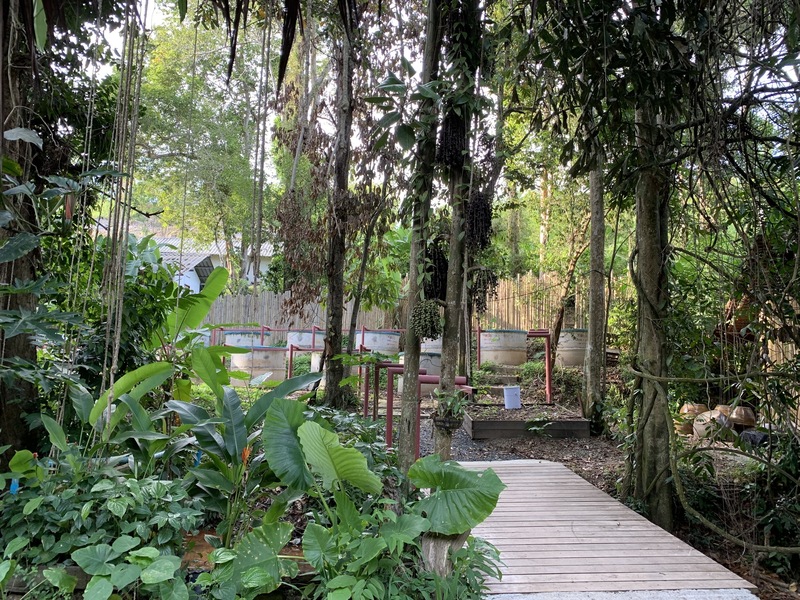 In order to help the population of Hornbills in the area that is being affected due to construction and deforestation, Six Senses Yao Noi team has created nests for them and placed them through the property to help them nest their young until they are ready to be on their own. 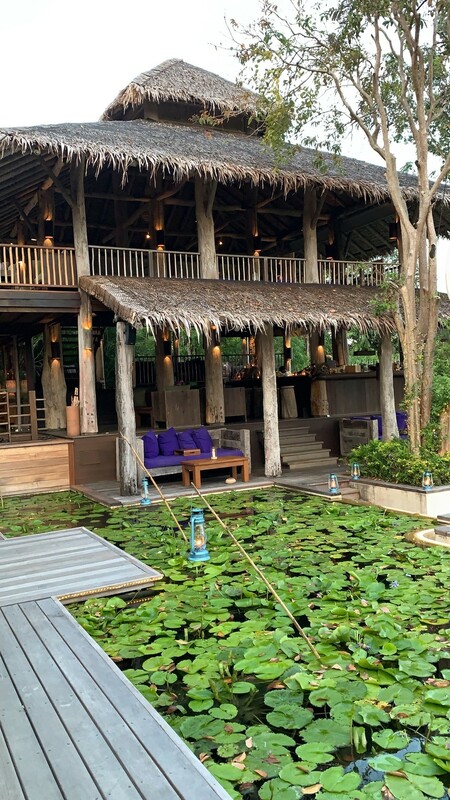 Six Senses Yao Noi also supports local hospitals and schools by donating equipment, helping pay teaches and holding educational events. Yep, and thats not even half of it! They truly set the highest standard throughout MANY industries not just the hotel industry and its really admirable. This is one of the reasons , I not only adore their brand but also highly respect them. 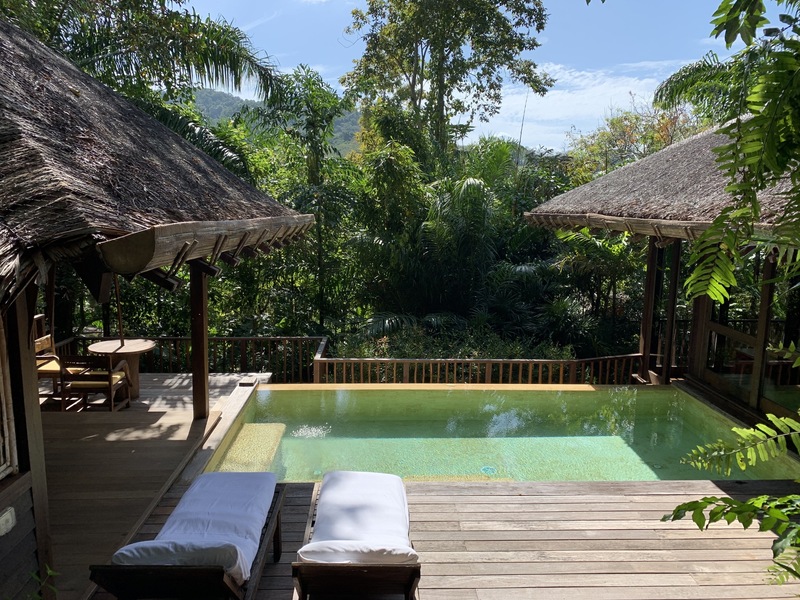 Disclaimer: Though this post is in partnership with Six Senses Yao Noi, as always, all opinions are my own.